Minimize the appearance of fine lines and wrinkles to restore skin health and vitality. 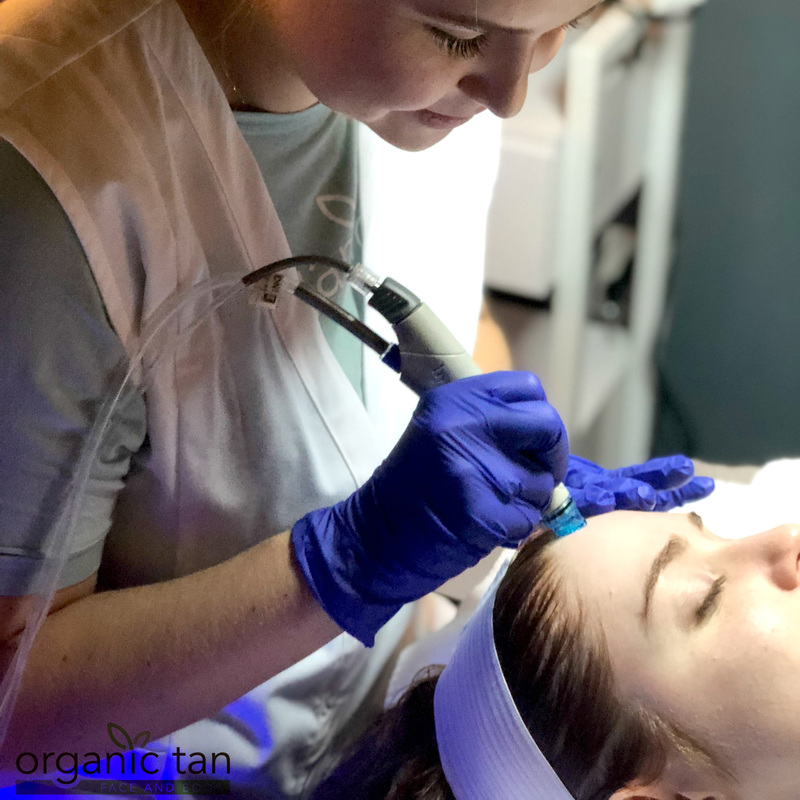 The Signature HydraFacial is performed first, followed by the Growth Factor Booster. The CTGF (Connective Tissue Growth Factor) is specifically designed to restore health, which helps diminish the appearance of fine lines and wrinkles. The key ingredient are growth factors, which are naturally occurring proteins that regulate cellular growth and play a key role in maintaining healthy skin structure and function. 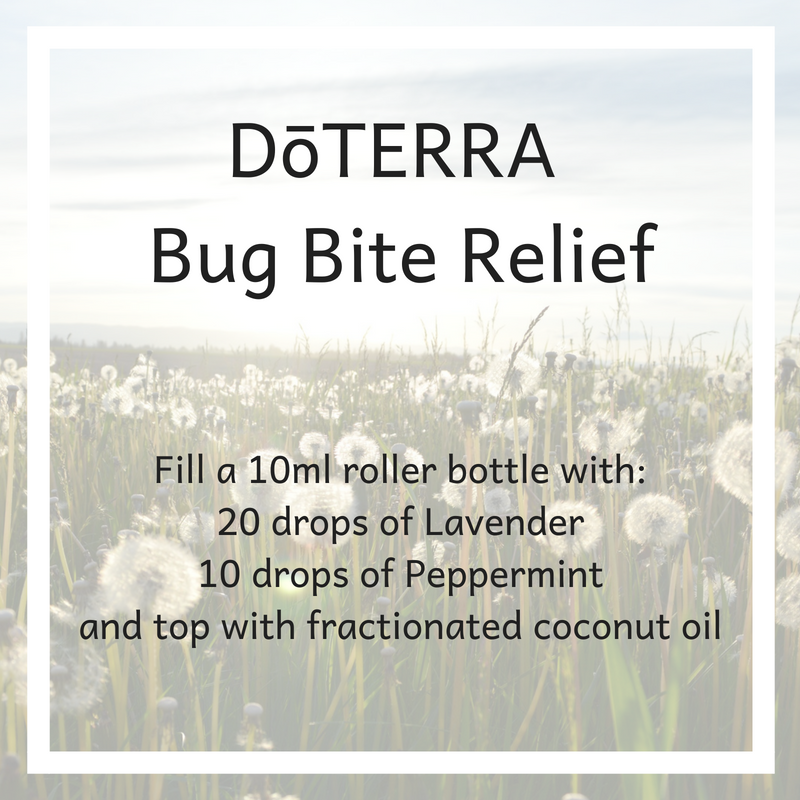 This time of year we are all itchy and miserable from bug bites and who knows what crazy ingredients are in some of the store bought itch treatments! Simply follow the directions below for a super easy and natural treatment that you can take anywhere. July 4th at the Spa!